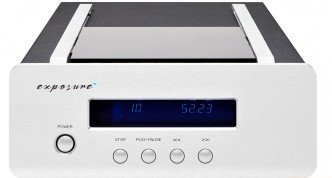 Despite various pronouncements of the death of the CD, Exposure Electronics has added a new CD player to its award- winning compact XM series. As always, the Exposure design team is always clearly informed by what customers actually want, rather than by the latest fad. 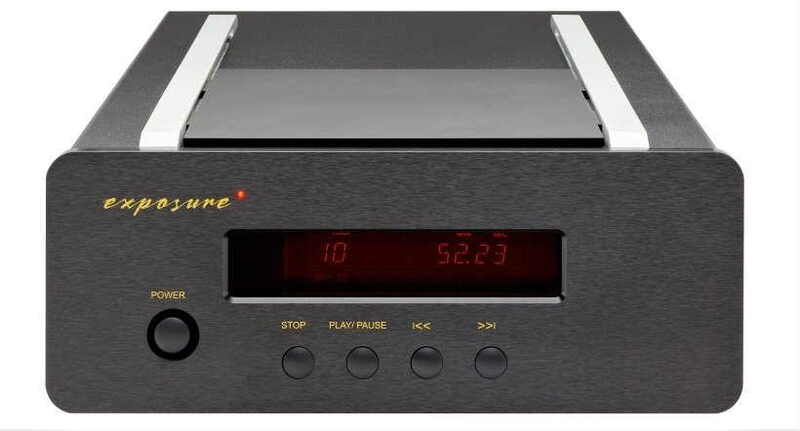 First, it has the flexibility of operating as a standalone CD player, while also being designed as a CD transport to connect with the brand’s XM5 integrated amplifier or XM7 preamp. Secondly, customers have said that they didn’t want a slot loader, and a drawer loader wouldn’t work in a compact half-width design. Exposure have therefore crafted something very satisfying indeed: a rather smart top-loading mechanism that sports a sliding lid and comes with a magnetic clamp. Suddenly, loading a CD feels almost as pleasing as cueing up a vinyl record. Highly optimized audio output circuitry with multiple stages of supply regulation. All-aluminum casework and extruded front panel to control unwanted resonance and electro-magnetic fields. Why has Exposure worked so hard to cleverly pack a full quota of high quality features and performance into a compact, half-width design in its XM series? Because ‘real world’ hi-fi at ‘real world’ prices is something that the company has always been passionate about. The XM series offers an appealing alternative for music lovers who crave superior audio performance but aren’t necessarily in the market for a hi-fi system that risks emptying their bank account and taking over their home. 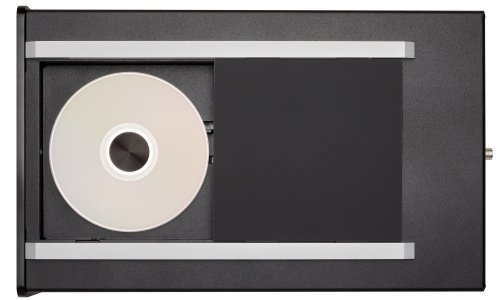 The Exposure XM CD player is available now, with a choice black or titanium finish and a 3 year warranty. Price £1,200 (incl. VAT). For USA pricing contact: David Denyer–david@ddpr.co.uk.